Ari Up of The Slits has reportedly passed away. Pitchfork has posted an obituary. News came about via Johnny Rotten's website. 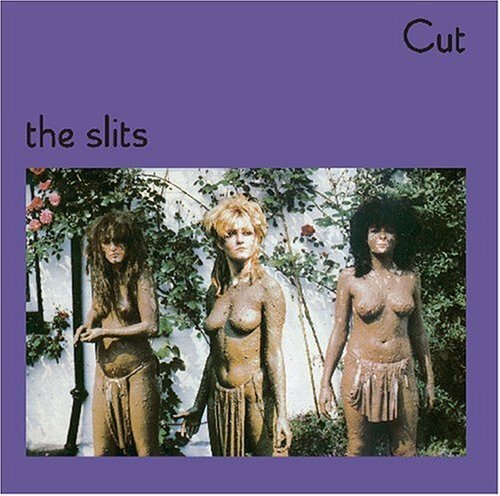 The Slits' 1979 album, Cut, is one of punk rock/post-punk's essentials and definitely one of the best albums you'll ever hear.